If you and your family would like to live a life of wellness, we invite you to discover our natural approach to health care at Absolute Chiropractic + Wellness. 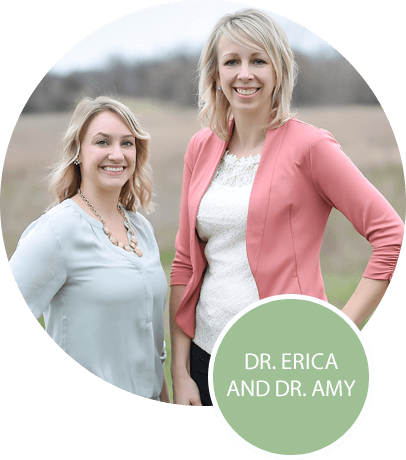 Kenosha Chiropractors Dr. Amy Foerster and Dr. Erica McKinney are passionate about helping their patients take control of their health without the use of drugs or surgery. 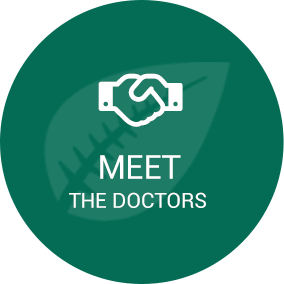 At our warm and friendly practice, our fantastic team provides an overall excellent experience, including terrific customer service. With positive energy emanating from the office you’ll know you’ve come to the right place to begin your healing and wellness journey. We want every patient to understand that to live a life of well-being, we need to have a healthy spine and nervous system. 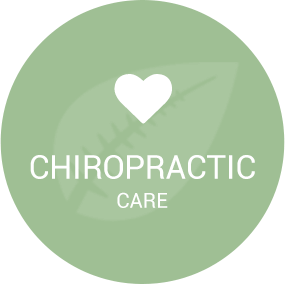 Patients who come in regularly for chiropractic care are overall much healthier than those who haven’t been to a chiropractor before. Chiropractic adjustments also help them deal with stress that they experience on a daily basis — on many levels. Moms-to-be can benefit greatly from natural, safe chiropractic care as it can help them be the best they can be. 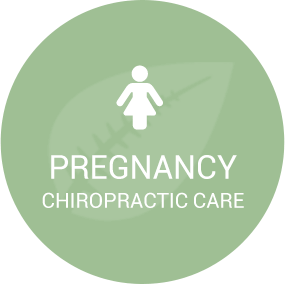 Pregnant women under chiropractic care can expect to have a smoother labor and delivery. Children should come in for care starting as soon after birth as possible and continue to do so throughout their childhood and lives for optimal health. There Are No Surprises Here! You’ll always know what to expect at the practice when you come in for care. We will provide an explanation of what needs to happen before we proceed. Your questions and concerns will always be addressed with warmth and professionalism. Live your best, healthiest life with chiropractic care. We offer same-day appointments and are open late for your convenience. Contact us today to book an appointment with our Chiropractor Kenosha! Absolutely wonderful clinic, after 15 years as a pain management nurse, I’m very particular about who I see. Dr. Foerster is amazing! Just moved here. It had been 3 months since my last adjustment, so I was really wonky in the low-back. I feel amazing now! Dr. Amy and her staff are fantastic! My pain is gone. I wasn’t sure in the beginning if it was working but I stuck with the treatments and in the end it was just the way she said it would be!